The son of a tobacco farmer running for governor in Kentucky endorsed a statewide smoking ban in most workplaces on Tuesday, a sign of the evolving tobacco politics in a state once dominated by the cancer-causing cash crop. Adam Edelen grew up on a tobacco farm in Meade County and said he was raised to believe "Santa Claus lived in the tobacco patch." But in a state with one of the highest adult and youth smoking rates in the country, Edelen said he felt compelled to endorse a plan that would ban smoking at enclosed workplaces, including bars and restaurants with three or more employees. Facilities that specialize in tobacco products and services would be exempt, he said. 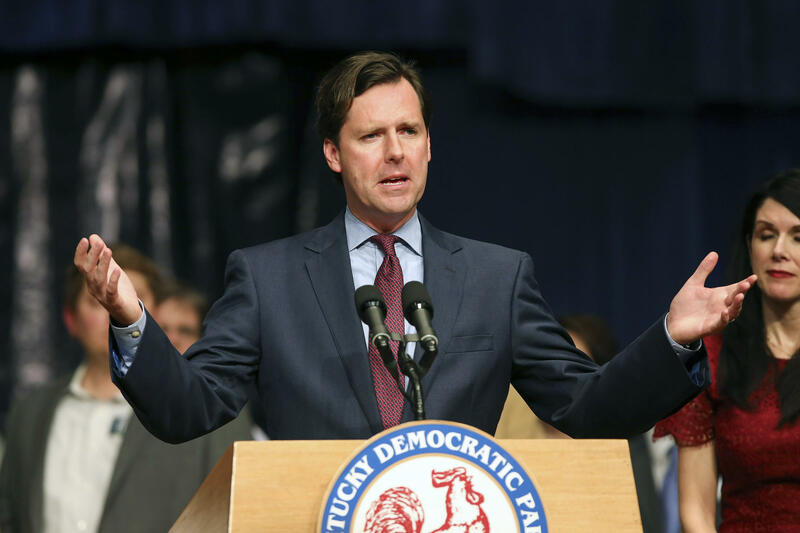 "I also understand, I think better than anybody, the cultural hold that tobacco has had on Kentucky," Edelen said. "But Kentuckians have got to stop being victims of our history. We've got to start building a better future." For decades, tobacco was an important cash crop that formed a pillar of this rural state's economy. But like the coal industry, tobacco has faltered recently because of a mix of market and political forces. Now, state regulators have painted anti-smoking murals on former tobacco barns that once filled the countryside. Kentucky's major cities have had public smoking bans in place for years. And most workplaces already ban smoking. 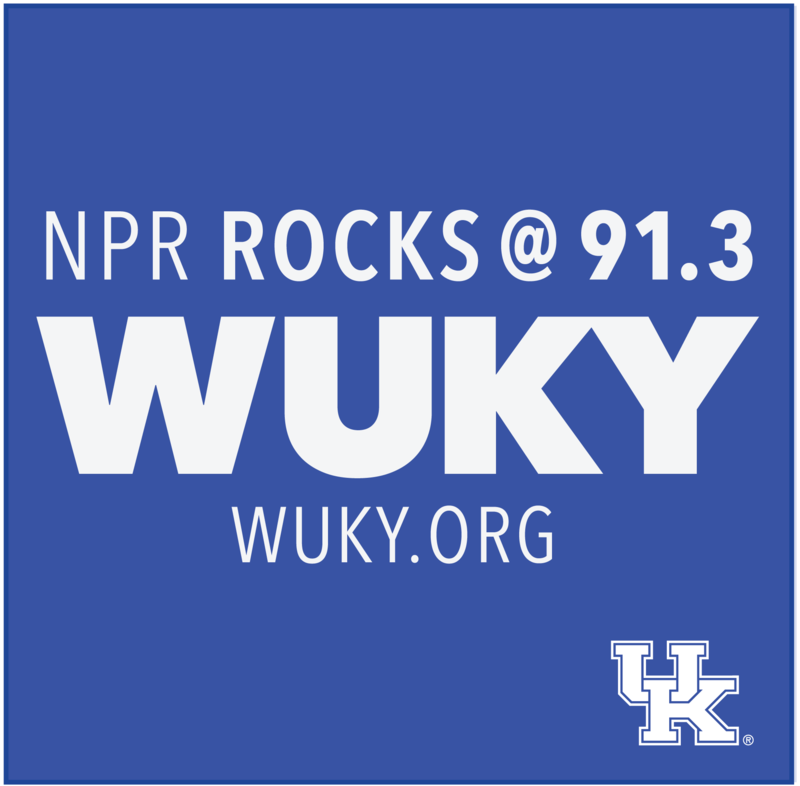 But many rural areas of the state don't have smoking bans, and it's still OK to light a cigarette in some rural manufacturing plans and bars and restaurants, including bingo halls, according to Bonnie Hackbarth, spokeswoman for the Foundation for a Healthy Kentucky. Out of Kentucky's 173 school districts, 99 do not ban tobacco products on school property or at school-sponsored events. "I think one of the reasons that we've not been successful in getting this passed is we haven't had governors lead form the front on this issue," Edelen said. Recently, Alvarado and other lawmakers have shifted their focus to ban all tobacco products at Kentucky's public schools and school-sponsored events, a proposal that is gaining traction in the state legislature this year. "It isn't as simple as a governor saying, 'I want it,' or not. You have to have the buy-in of the legislature," Alvarado said. Kentucky's Republican-controlled legislature raised cigarette taxes by 50 cents last year, bringing total taxes to $1.10 a pack. Lawmakers used the extra money to balance the budget, which included an increase in public education spending. Tuesday, Edelen proposed increasing the cigarette tax to the national average of $1.70 a pack. He said he would use some of the extra money on smoking cessation programs. Edelen said he is a former smoker who quit "cold turkey" when his sons were born. "I am not a nanny state candidate. I believe If you want to smoke you should be able to," he said. "But I also believe those who choose not to smoke, those who choose to protect their health in the workplace or the health of their children have a right to a law that protects them." Kentucky Secretary of State Alison Lundergan Grimes says she has decided against running for governor. Kentucky's Republican governor reiterated Thursday he will run for re-election this year despite sagging approval ratings and mounting pressure from within his own party as would-be challengers grow restless. Gov. Matt Bevin has already drawn three opponents for the May primary, including state Rep. Robert Goforth, who denounced the governor's leadership style as one of "arrogance, scorn and hateful ridicule." Republican state Rep. Robert Goforth offered a stinging rebuke of Gov. Matt Bevin on Tuesday as he opened his campaign to challenge the incumbent in this year's primary. A former college basketball player who has spent more than three decades in the Kentucky legislature announced Wednesday that he will run for governor in 2019, hoping his moderate views will convince rural voters to return to the Democratic party ahead of the 2020 presidential election. Kentucky Democratic Attorney General Andy Beshear launched his campaign for governor last month. Thursday, the Senate Republican Caucus announced a state-funded review of the contracting procedures in the Attorney General's office.